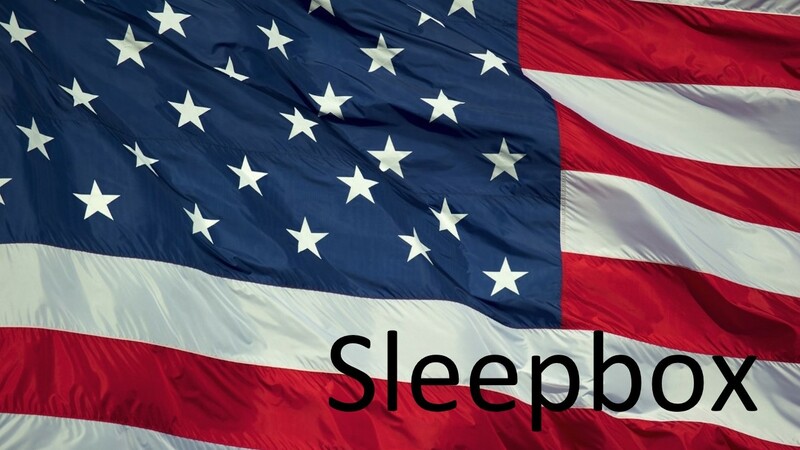 Welcome to Sleepbox North America. If you haven’t heard of Sleepbox by now… Sleepbox is a revolutionary concept in micro accommodation. Offering first class luxury in every capsule. With more and more corporations recognising the studies showing the benefits of power naps within the work place, employers are investing more than ever into the welfare of their employees by offering spaces at work to rest and nap. The results from the corporations who have already incorporated this vision have already noticed dramatic improvements in productivity. As well as being suitable for the working environment, Sleepbox can also be the ideal solution within airports for passengers with delayed flights or long waits between connecting flights. The possibilities of Sleepbox are endless and our Sleepbox North America team are here to assist you with your enquiry. To find out more and to enquire how Sleepbox can benefit you or to obtain a Sleepbox price then please contact our Sleepbox North America office info@sleepbox.co.uk for more information. Alternatively please click on the side menu bar to view the full Sleepbox product range for more information.